Comcast readies Roku and Samsung TV apps as it tries to prevent a truly open cable box market. Later this year, Comcast Xfinity subscribers will no longer need an expensive cable box to watch video on their televisions. The cable giant will instead let subscribers stream video to connected TV devices, starting with Roku boxes, Roku-powered TVs, and Samsung Smart TVs. An “Xfinity TV Partner Program” will bring Comcast’s app to other devices that meet certain technical requirements. This will allow customers to pay one time for the hardware—such as the $50 Roku Streaming Stick—instead of tacking on recurring equipment rental fees to their bills. 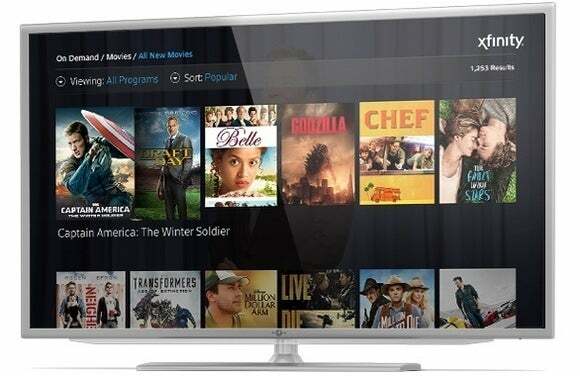 Although Comcast already supports streaming video on phones, tablets, and computers, TV devices have been an afterthought. Comcast did offer a streaming app for the Xbox 360, but discontinued it last year. The story behind the story: The timing of this news may not be a coincidence. 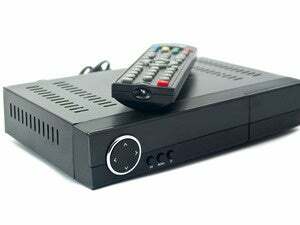 In February, the FCC announced a proposal to open up the cable box market, theoretically allowing any device maker to integrate pay TV programming into their set-top boxes. Cable companies like Comcast have opposed the plan, as they don’t want to lose control over how their customers access TV services. Their own streaming video apps, they argue, are good enough. Comcast is already pointing to its new apps and partner program as evidence that the FCC’s plan isn’t necessary. 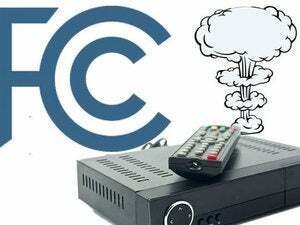 “The FCC’s proposed set-top box mandate threatens to undermine this highly-dynamic marketplace, create substantial costs and consumer harms, and will take years to develop—only to be likely outdated by the time it reaches the marketplace—all in an effort to achieve what apps are already delivering for consumers,” Comcast senior vice president Mark Hess wrote on the company’s website. The key point of contention here is how customers will actually get to Comcast content. Under the FCC’s proposal, device makers can integrate TV channels and shows in any way they please. 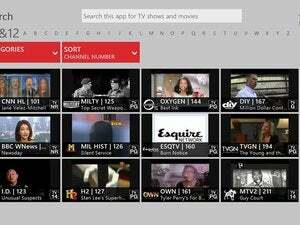 You might, for instance, be able to access your favorite shows directly from the home screen on an Android TV box, or rearrange the order of the channel guide. By comparison, cable companies want to offer self-contained apps where they are in complete control of the experience. In essence, they don’t want Apple or Google messing with their interface. That said, Comcast is promising search integration as part of its partner program, so a Roku users might be able to see Xfinity shows right alongside listings from Netflix and Hulu. The other issue is about who shoulders the burden of developing these TV apps. Under the FCC’s proposal, all TV services would submit to one standard, so that device makers could integrate pay TV programming no matter who’s providing it. With Comcast’s plan, device makers would have to build a specific app for Xfinity programming, and they’d have to do the same for Time Warner Cable, Charter, Dish Network, and DirecTV if those providers followed suit. Comcast says development should be simple thanks to open web standards, but it’s still not the same as creating one system that works with everything. In other words, the issue of delivering cable TV without excessive rental fees is far from resolved. But whether the FCC intervenes or not, at least things are moving in the right direction.